Dental cavities are destructive injuries that affect the teeth, caused by the acids generated by the bacteria found in dental plaque. Cavities can affect any dental surface and if it is not treated, it can destroy the tooth until it reaches the nerve, infecting it and making it necessary to perform a root canal or extract the tooth. To cure this type of lesions, all the infected tissue must be cleaned and replaced with a material that restores health, functionality and the aesthetics of the tooth. . 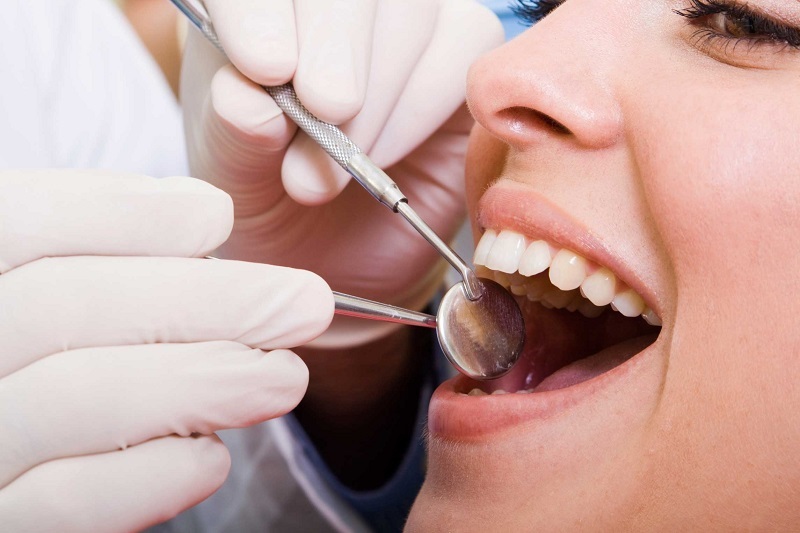 This treatment is commonly known as dental filling or simply "filling."